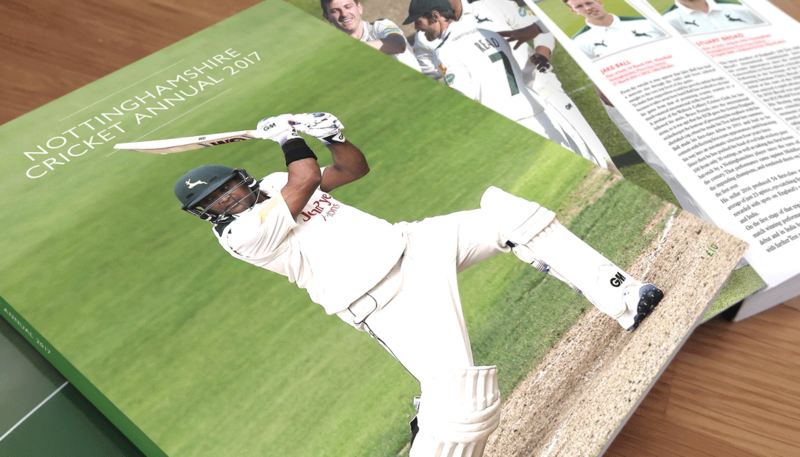 Latest in a series of in-depth yearbooks for Nottinghamshire County Cricket Club. This iteration is again dense, granular in detail, and conforming to tight brand guidelines. With the project – from a design perspective – serving as an object lesson in precision and elegance. The key is not necessary in any otherworldly reinvention, but in reinvigoration. Approaching the process with the energy the history deserves. And doing so every season. In this, STENCIL sees its place and importance in realising the next chapter in the sequence of season summaries and slotting it into its own place and time.